Hip and knee pain is complex due to the myriad of potential causes. Hip pain can be caused by wear and tear over a period of time or as a result of an acute injury at work or in an auto accident. It can generate from the hip joint or even be referred from the low back. Knee pain is common among older adults and active individuals. The knee undergoes considerable amounts of stress over its life and is vulnerable to wear and tear or injury. Even minor injuries to the knee can cause considerable pain. In older individuals, a form of degenerative arthritis typically causes hip pain. The human body continues to regenerate cartilage at a consistent rate, but starts to lose it at a rate that is much faster. As a result, the hip joint begins to deteriorate causing pain and limited range of motion. 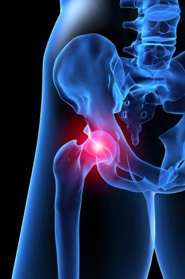 Hip pain in younger individuals is often due to soft tissue injuries. Labral or cartilage tears are common injuries leading to hip pain among active individuals and athletes. 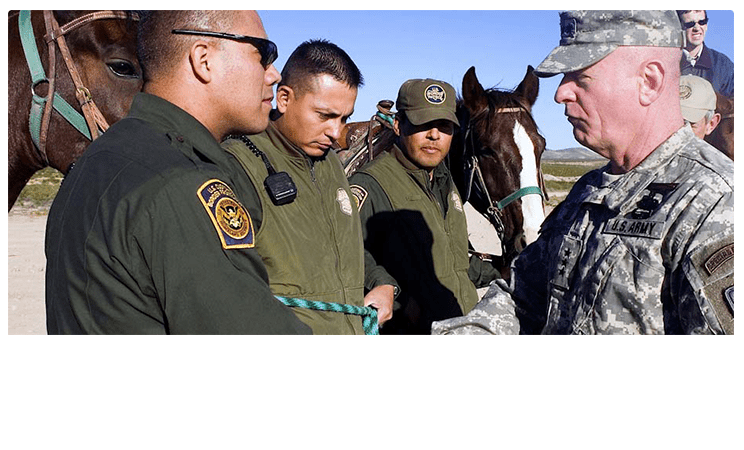 For those federal workers who are very active, this type of injury may inhibit the ability to work properly. Another issue that may present pain is bursitis of the soft tissue overlying the hip. This is termed trochanteric bursitis. Often times, an injection into this bursa may provide relief. As a last resort, taking out this bursal tissue may become necessary. This is very unusual to need more than anti-inflammatories and an injection or two. Knee pain in older individuals is generally a result of degenerative arthritis caused by wear and tear. Wear and tear arthritis, also referred to as osteoarthritis, occurs when the cartilage degrades causing bone on bone pain. 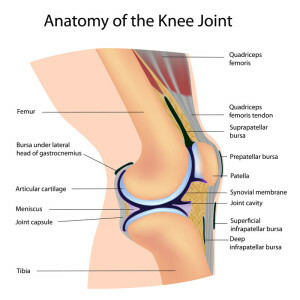 Osteoarthritis typically attacks the medial compartment of the knee located on the inside area of the knee joint. The most common cause for knee pain in individuals under 50 is due to a traumatic injury. Active people can suffer from various tears in the knee including the anterior cruciate ligament, posterior cruciate ligament, lateral collateral ligament or the medial collateral ligament. Athletes can also suffer from overuse injuries leading to tendonitis or bursitis. Overuse injuries of this nature are commonly referred to as runners knee. What are the Symptoms of Hip and Knee Pain? The symptoms of hip pain vary depending on the cause. Hip pain in active individuals can include a constant aching pain or sharp, intermittent pain. Other symptoms of hip pain include lack of mobility and limited range of motion. Your workers comp pain management doctor will be able to understand a lot about your injury from the symptoms being felt. Knee pain symptoms vary depending on the cause. Accompanying signs of knee pain include stiffness and swelling, redness, weakness, instability, popping noises, and locking of the knee. Popping and clicking may be indicative of a meniscal tear, while a dull ache is often associated with arthritis. If a knee cartilage injury was sustained in a work or auto accident, post-traumatic arthritis may occur and need treatment. 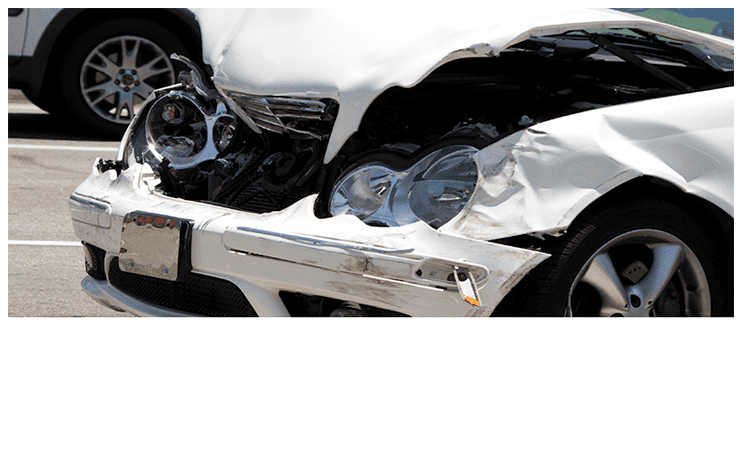 Your personal injury doctor in Arizona can elucidate these issues. How is Hip and Knee Pain Diagnosed? It is critical to obtain a proper diagnosis when dealing with hip and knee pain. For example, it is quite possible that hip pain can be caused by back issues such as spinal stenosis. Disc herniation can also cause referred pain to the hip. Diagnosing hip pain can include x-ray, MRI, blood work and steroid injection. It may take a battery of tests in order to rule out various causes. Knee pain is commonly diagnosed using a variety of imaging tests. These tests include x-ray, CT scan and MRI. A physician will ask various questions about symptoms while performing a visual analysis before proceeding to further testing. X-rays can help detect fractures and joint disease, while MRIs are effective at revealing soft tissue damage to ligaments, tendons, cartilage and muscles. To look at the soft tissues inside the joints, an MRI-arthrogram may be necessary. This is when contrast fluid is injected into the joint, and then an MRI is obtained. It can show with very high resolution if there is a meniscal or labral tear. What are the Treatments of Hip and Knee Pain? There are a number of operative and non-operative types of treatment for hip and knee pain. Doctors will often start out using non-invasive treatment depending on the severity of the pain. 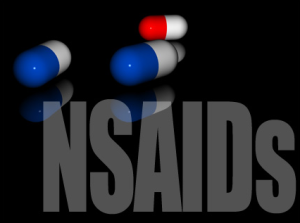 Methods such as NSAIDs and prescription pain medication can help relieve pain, and are the treatment of choice for minor to moderate symptoms (Calvert et al., Spine, 2006). Pain medication is often combined with rest, ice and heat to reduce painful swelling and inflammation. Lifestyle changes such as diet and weight loss are also common as a reduction in weight can minimize stress to the affected area(s). Physical therapy is also a commonly used treatment method for hip and knee pain. Physical therapy can increase strength, improve range of motion and mitigate painful symptoms. Hyaluronic acid injections may relieve pain tremendously for painful hip or knee. Minimally invasive treatments also include injections of corticosteroids to provide long-lasting pain relief. Injections can provide a few months of relief, and are effective in most cases. There is a small chance of infection. 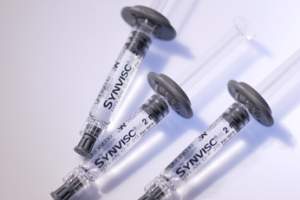 Additional injections include the use of hyaluronic acid, such as with Synvisc. These medications help lubricate the knee or hip and stimulate the formation of additional cartilage. Pain may be relieved for upwards of 6-12 months. A knee brace may relieve pain as well. Surgical interventions are often the last resort when less invasive treatment options are not effective. Hip surgery involves replacing the joint. Knee surgery has several different variations depending on the nature of the injury. Knee surgeries include arthroscopic surgery, partial knee replacement, and total knee replacement. Arthroscopic knee surgery is common for treating ligament damages. Partial or full knee replacement is a commonly used surgical intervention for people suffering from osteoarthritis. Thankfully, most of the time surgery will not be necessary for hip and knee pain. If the injury was sustained at work, Dr. Demitri Adarmes with Arizona IMA offers Board Certified treatment to relieve the pain with several options. This may include bracing, injections, acupuncture, topical medications or medications by mouth.